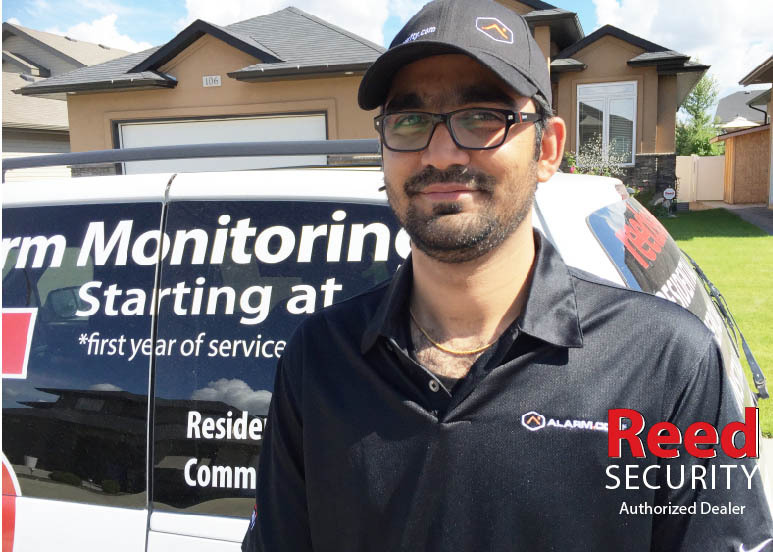 We started Reed Security from nothing more than a decade ago and we've become one of the fastest growing independent security companies in Canada. awesome customer service, spectacular guerrilla marketing tactics, and overall excellence in running a business. "I see your signs everywhere" is a common response. 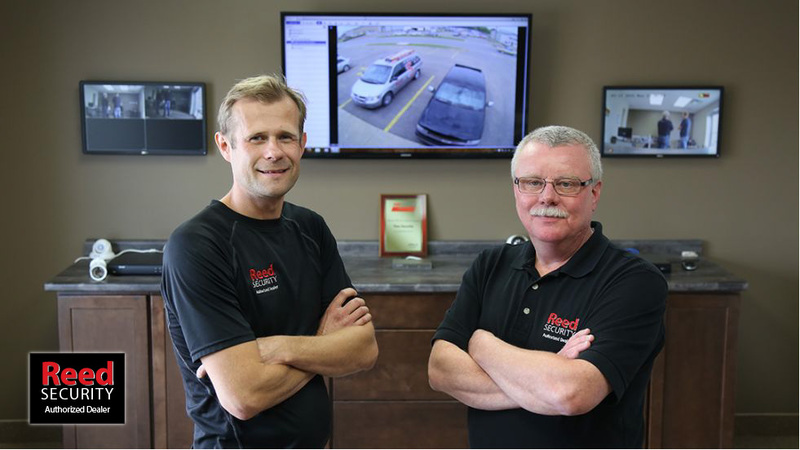 This type of recognition has resulted in numerous inquiries about "buying" Reed Security, asking to buy a Reed Security Franchise, and partnering with Reed Security to open more locations. It's all pretty flattering actually. We've worked out all the bugs so that you too can now enjoy the success we have. 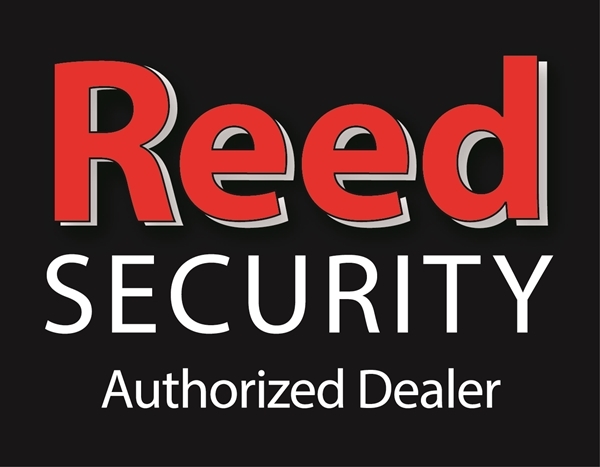 To capitalize on the Reed Security brand and access our wealth of expertise. We think like small business owners, not like big corporations and can outsmart the big guys to get more deals. 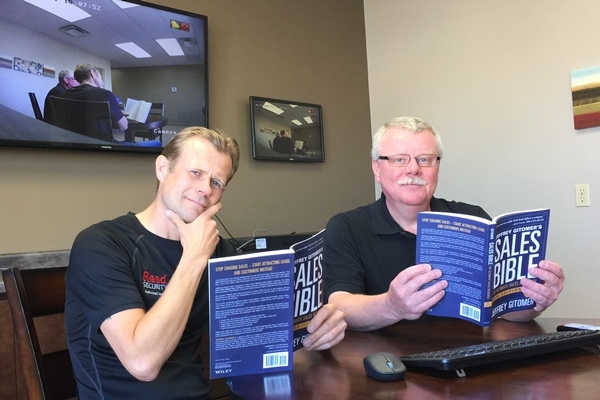 One week comprehensive training and shadowing at our Saskatoon head office. Sorry, you can't stay at our house. We're full. But, we can sure recommend a nice hotel. 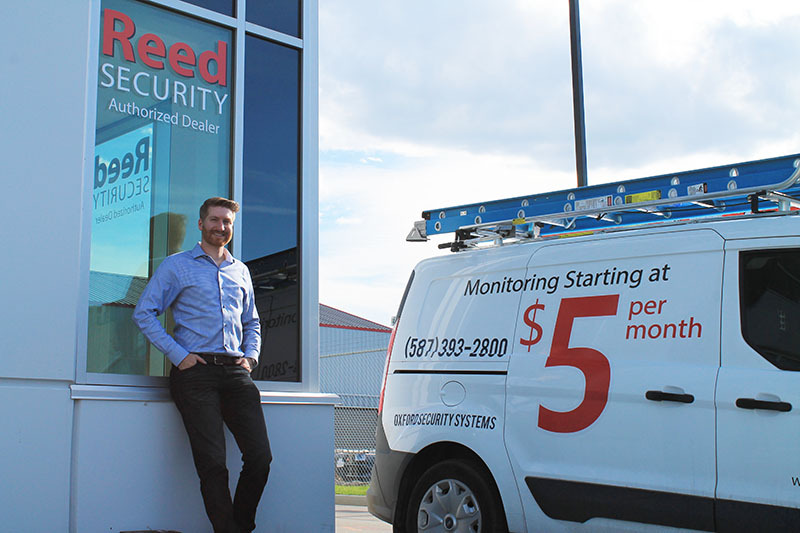 Additional time with the fine folks at Reed Security to help setup up your office to Reed Security standards. To provide new clients the Best Pricing & Service in North America. Check out the $5 a Month Alarm Monitoring Promo. It's Hot! NO QUOTAS - Hey - it's Your Business! 100% Commission option with multiples up to 36x - Now that's hot too! 50/50 Split option and share revenues with us. We take care of all the hassles of monthly billing. To Keep All Installation Fees, All Upgrades, and All Service revenue. Central purchasing right from Reed Security. You can use your commissions to help cover equipment costs. Access to premium pricing for ReedHD Hi-Def Cameras and Access Control products. Contracts, Warning Signs, Warning Decals - ours our pretty noticeable (did you see the part above where "people see our signs everywhere"). Weekly mentoring and coaching (comes with a free kick to the *ss when you need it most). Bulk account purchase options - great if you are looking to slow down or retire. What are you waiting for? It's really is a great choice. You currently work for another security company and are looking to be the captain of your own ship. This includes Managers, Service Technicians, Administration Staff, and Sales Staff. You have an existing security company and would like to kick sales up a few notches. You have an existing security company and you need help with marketing, administration, booking, operations, installations, service, I.T., and customer service. You have an existing security company and are frustrated with your your current dealer program. You have an existing security company and you would like to transition to retirement. Please talk to us before you settle on the big guys. We're pretty flexible. You have no experience in the security industry, but would like to invest and receive a premium return. 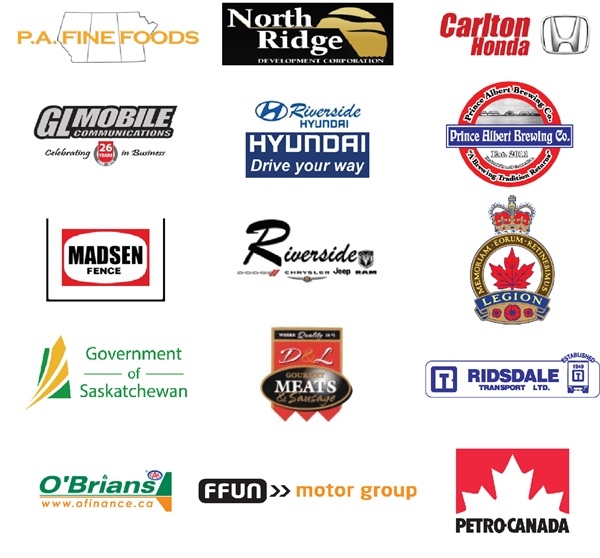 WE ARE LOOKING FOR REED SECURITY AUTHORIZED DEALERS THROUGHOUT CANADA.